Non-coding RNAs (ncRNAs) play crucial roles in many biological processes, such as post-transcription of gene regulation. 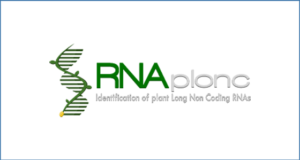 ncRNAs mainly function through interaction with RNA binding proteins (RBPs). 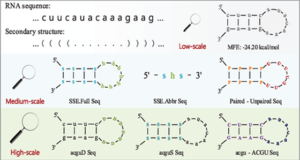 To understand the function of a ncRNA, a fundamental step is to identify which protein is involved into its interaction. Therefore it is promising to computationally predict RBPs, where the major challenge is that the interaction pattern or motif is difficult to be found. 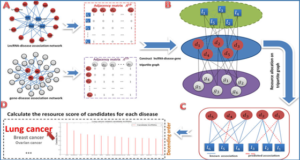 In this study, researchers from Shanghai Jiao Tong University propose a computational method IPMiner (Interaction Pattern Miner) to predict ncRNA-protein interactions from sequences, which makes use of deep learning and further improves its performance using stacked ensembling. 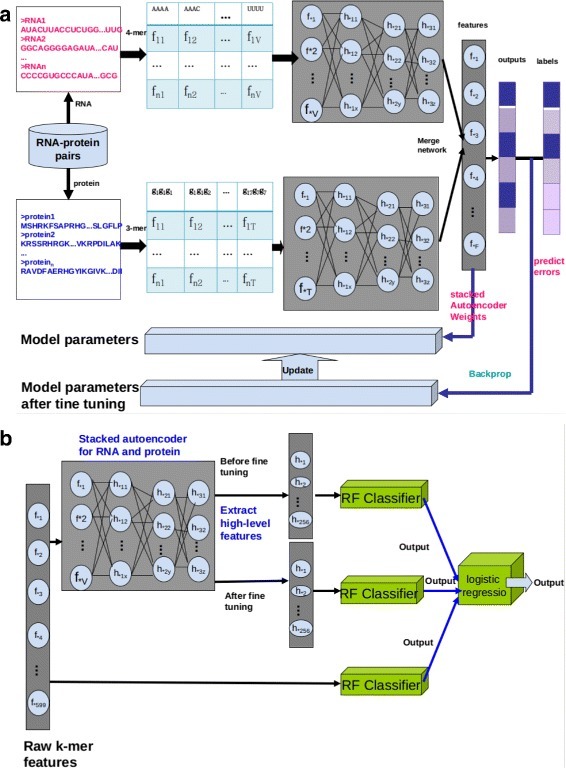 One of the IPMiner’s typical merits is that it is able to mine the hidden sequential interaction patterns from sequence composition features of protein and RNA sequences using stacked autoencoder, and then the learned hidden features are fed into random forest models. Finally, stacked ensembling is used to integrate different predictors to further improve the prediction performance. The experimental results indicate that IPMiner achieves superior performance on the tested lncRNA-protein interaction dataset. 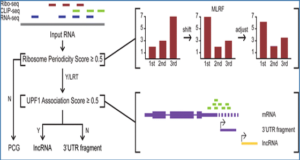 The researchers further comprehensively investigate IPMiner on other RNA-protein interaction datasets, which yields better performance than the state-of-the-art methods, and the performance has an increase of over 20 % on some tested benchmarked datasets. In addition, they further apply IPMiner for large-scale prediction of ncRNA-protein network, that achieves promising prediction performance. 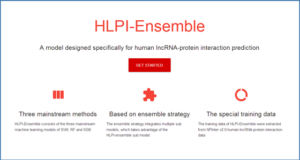 By integrating deep neural network and stacked ensembling, from simple sequence composition features, IPMiner can automatically learn high-level abstraction features, which had strong discriminant ability for RNA-protein detection. 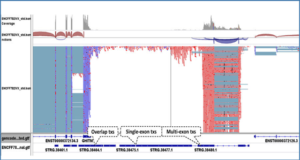 IPMiner achieved high performance on our constructed lncRNA-protein benchmark dataset and other RNA-protein datasets.